We have been providing basic nozbe:// url schemes for almost a year. 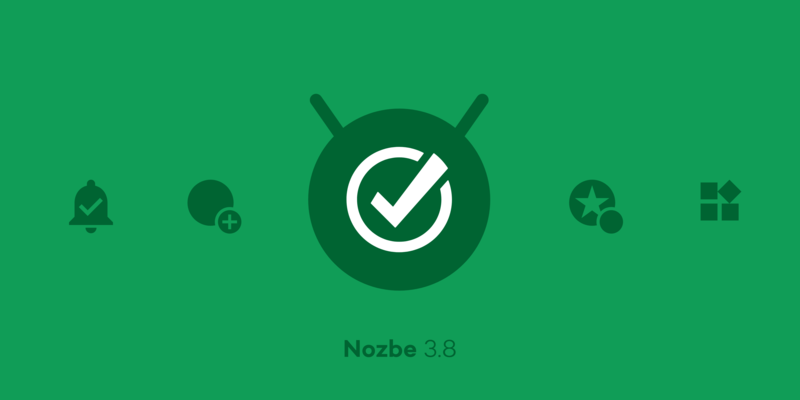 With Nozbe 3.8, we are bringing it to the next level. It is a special type of link that starts with “nozbe://“ and works just like normal https:// links you use every day. Instead of opening a webpage, it opens a specific view in the Nozbe app on iOS or macOS. Here is an example: nozbe://inbox - it opens Nozbe in the Inbox view. Of course, your Inbox is not the only place to which you can create a link. You can open your Priority list, a specific project, a category, the calendar, the Project lists, the settings view, a task, etc. To get the nozbe:// url to a specific place in Nozbe, just shake your iPhone. The menu will popup and select the Copy URL option. 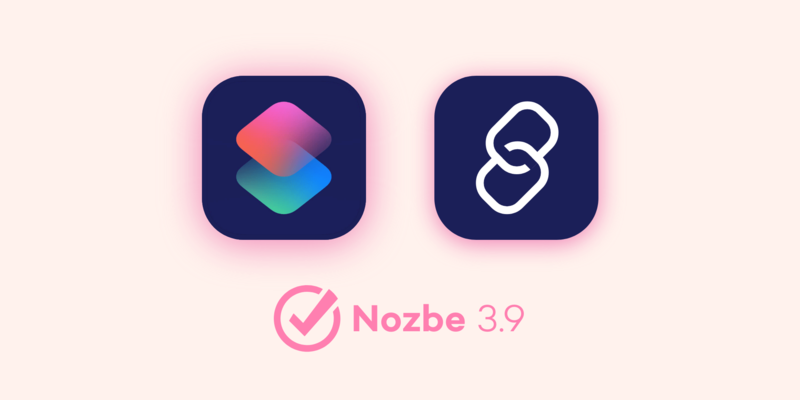 You can use these links in other apps to quickly open your task lists from there, or you can easily use it inside Nozbe comments. 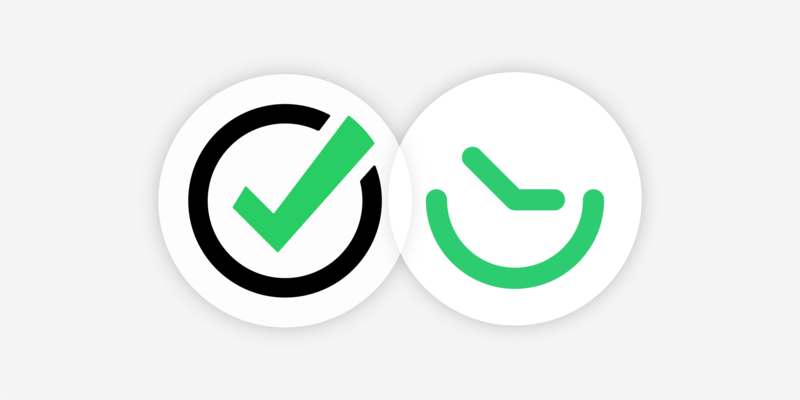 It will be parsed automatically, even in a checklist. My favorite example is a checklist for my weekly review. To get the nozbe:// url to a specific place in Nozbe, just shake your iPhone. The menu will popup and select theCopy URL option. 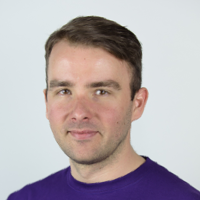 nozbe://x-callback-url/add_project?name=Automation&x-success=custom_url – creates a project named Automation and runs custom_url. As a custom URL, you can put a link to a webpage or another nozbe:// action or URL to another app. 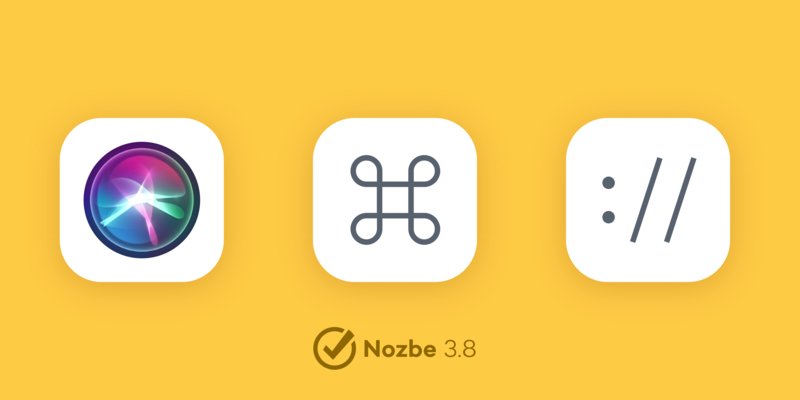 With apps like Workflow (and soon Shortcuts on iOS 12), you can perform multiple actions in Nozbe with just a one tap. Here is my “Work can wait” workflow that I run every weekday at the end of work. It filters my Priority lists and Projects list by the label Personal and opens my Priorities. That way, I can see if I have anything to do after work regarding my personal projects and I will not be bothered by work stuff. With Nozbe 3.8, we incorporated adding tasks via Siri to our Apple Watch app. It works the same as on iPhone and iPad. You can learn more on how to use it on our Help Page. We managed to bring almost every one of our powerful keyboard shortcuts from macOS to iOS. Moreover, you can now trigger Quick Add in Nozbe directly from a spotlight search. Just type “quick add” or “new task” in spotlight and tap on the Quick Add shortcut. Please note that this will only work if you have used Quick Add in the app at least once before. You can find the full release notes with all the new features, enhancements and fixes on our test blog.